Google had announced Duo video calling app and Allo chatting app at its I/O developer conference in May this year. The company launched Duo which has crossed 10 million downloads in just one month. 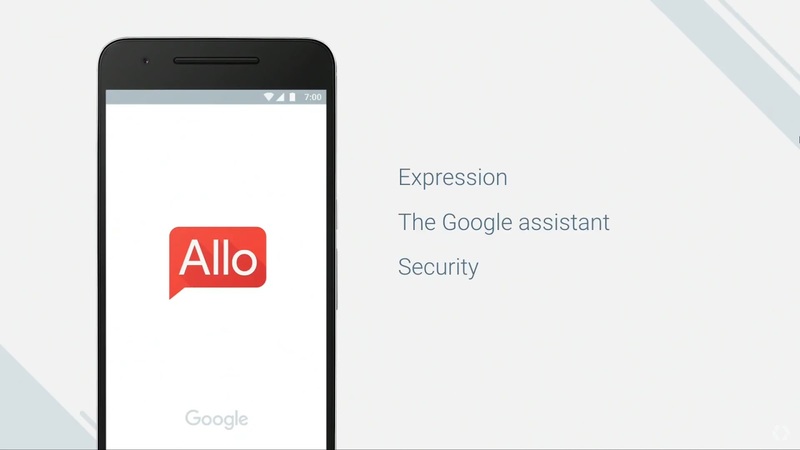 Now it looks like Allo is about to go official. Popular tipster Evan Blass aka @evleaks has posted in a tweet saying that Google will officially launch Allo this week on September 21. Allo is a standalone messaging app that has Google’s search engine built right into it. The app comes with Google Assistant integration and uses your phone number as your primary identification and you can optionally link your Google ID as well. Allo also comes with several emojis as well as custom stickers that were developed with the help of artists. These stickers cater to different users based on their region for example whether they are based in India, UK or USA. One of the important features of the Allo is the built in search which allows a user to type @google followed by the item he/she wishes to search and Google retrieves search results from the web based on that. This means you don’t have to leave the chat windows to check out information that is relevant to a particular conversation. I am personally excited for Allo as it looks promising and it will be interesting to see if the app has the potential to replace your primary chat app.